Are you experiencing pain in your joints? Are pain, swelling, and stiffness affecting your mobility adversely? If you nodded along with a concern, then you might be suffering from arthritis. So, you might be curious to learn what arthritis is, causes of arthritis, and different types of arthritis, aren’t you? Get answers to all your questions by reading this article. What Is Arthritis & What Are Its Different Types? Arthritis is an inflammation of the joints that causes debilitating pain. Arthritis exists in different types, such as inflammatory arthritis, degenerative arthritis, soft tissue musculoskeletal pain, connective tissue disease, septic arthritis, and metabolic arthritis. 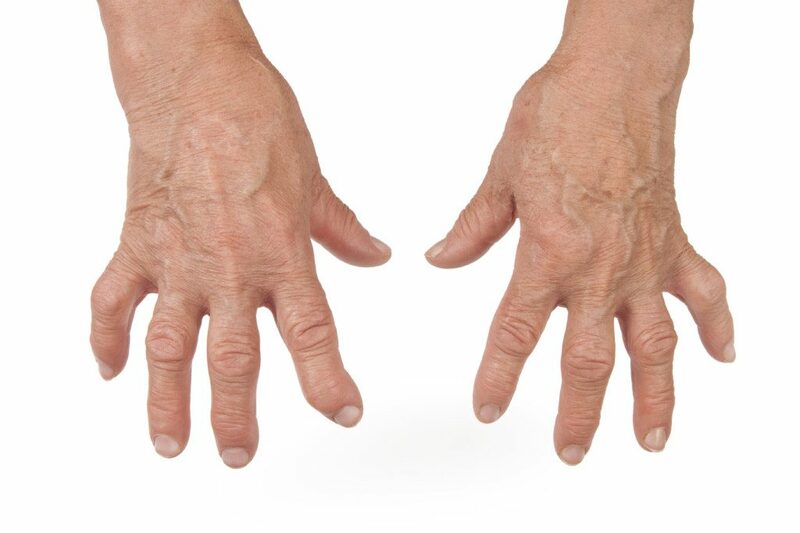 A. Rheumatoid Arthritis: Rheumatoid arthritis develops when the immune system mistakenly attacks the lining of the joints causing them to swell. As result, this inflammation spreads to the surrounding cartilage thus damaging it. The exact cause of what starts this process is unknown, but genetic factors make you more susceptible to it. C. Reactive Arthritis: Reactive arthritis occurs as a response to certain bacteria, mostly Chlamydia bacteria. D. Psoriatic Arthritis: Psoriatic arthritis occurs when your body’s immune system begins to attack the healthy cells and tissue. The abnormal immune response causes inflammation in your joint as well as over-production of the skin cells. It seems that both the genetic and environmental factors play a role in its development. Physical trauma or some element in the environment, such as viral or bacterial infection, may trigger psoriatic arthritis in people with an inherited tendency. People with psoriasis and individuals who have psoriatic lesions on their nails are especially likely to develop psoriatic arthritis. Occurs most often in adults between the ages 30 and 50. E. Juvenile Arthritis: It is an autoimmune disorder affecting the children below 16 years. Its exact cause is not known, but both hereditary and environmental factors, such as viruses, may trigger the disease. A.Osteoarthritis: An osteoarthritis is a form of arthritis caused by the inflammation, breakdown, and eventual loss of cartilage in the joints. It is caused due to traumatic injury to the joint, surgery, overuse of joint, and the damage resulting from rheumatoid arthritis. Jobs that involve repetitive movements of a particular joint make you more prone to osteoarthritis. Some diseases and conditions that increase the risk of developing osteoarthritis are gouts, rheumatoid arthritis, Paget’s disease of the bone, septic arthritis, poor alignment of the knee, hip, and ankle, or limb-length inequality. Also, the deficiency of Vitamin D, Vitamin C, Vitamin K, and Selenium may be a contributing factor in the development of osteoarthritis. A. Fibromyalgia: Fibromyalgia is a syndrome that is synonymous with the muscles and soft tissues. The exact cause of Fibromyalgia is unclear, but there is a range of risk factors as below. Stressful, traumatic physical or emotional event, such as a car accident. A. Systemic Lupus Erythematosus (SLE): SLE is an auto-immune disorder affecting the joints and many types of connective tissues in your body. It can also damage your skin, lungs, kidneys, brain, and other organs. The exact cause of SLE is not known. Several risk factors associated with the development of SLE are mentioned below. Trigger due to ultraviolet (UV) rays, certain medications, viruses, physical or emotional stress, and trauma. Hormonal: Estrogen may play a role in causing SLE. Septic Arthritis: Septic arthritis is arthritis caused by bacteria, viruses, or fungi. A. Gout: A chemical known as uric acid found in the body causes the formation of the crystals. Some of the prominent causes of gout are as below. Lifestyle factors, such as a diet high in purine foods (red meat or shellfish), obesity, alcohol, and beer. Now that you know these different types of arthritis, their causes, and risk factors, make sure you follow healthy lifestyle habits and take the right care of your health in order to avoid the risk of developing arthritis. 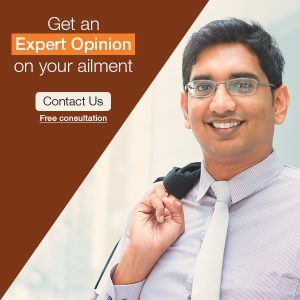 And, if you happen to suffer from arthritis any time, count on homeopathy without a second thought to treat it and obtain a long-lasting relief from its discomfort.